"The ability to learn faster than competitors may be the only sustainable advantage." People often say we want to have a learning organization. Organizations per se do not "learn". It is on people who can learn - or not. Learning is either a habit or a parlor game (often played in schools). You memorize something to pass a paper-and-pencil test and then it is soon forgotten. What is "learned" in classrooms is soon forgotten, roughly 95% in less than a year. We seem dumb to the fact that there is no paper-and pencil test in real life or in the real world of engineering. The purpose of schooling should be to learn how to learn. Are you in the learning mode? 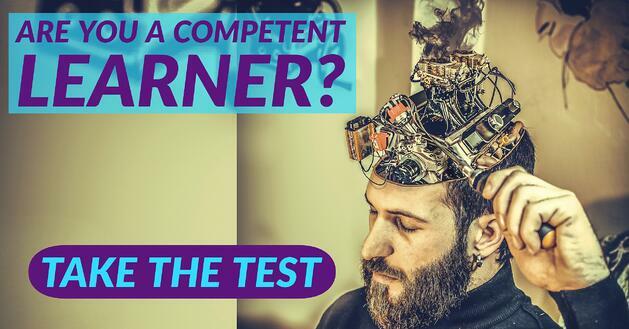 Are you growing in competency? How would you know? The best way to know is by measuring people's performance in their roles. If that is growing at the right (superior) pace, you can assume that learning is occurring. But if you want to know how to make learning necessary, how to instigate it and how to measure it, you may want to consider a tool for doing so.